Hog and Livestock Panels are made to handle the roughest ranching conditions, but are multipurpose enough to be used for lawn and garden projects. Manufactured using the galvanized before welding process, providing a smooth finish to each line wire and eliminating sharp burrs which may cause injury to the animal or their owner. Whether used for cattle, pigs, sheep, goats, or horses,the welded Fence Panels are tough enough to handle any fencing requirements because these heavy duty Welded Livestock Panels are constructed from heavy weight galvanized wire rods. 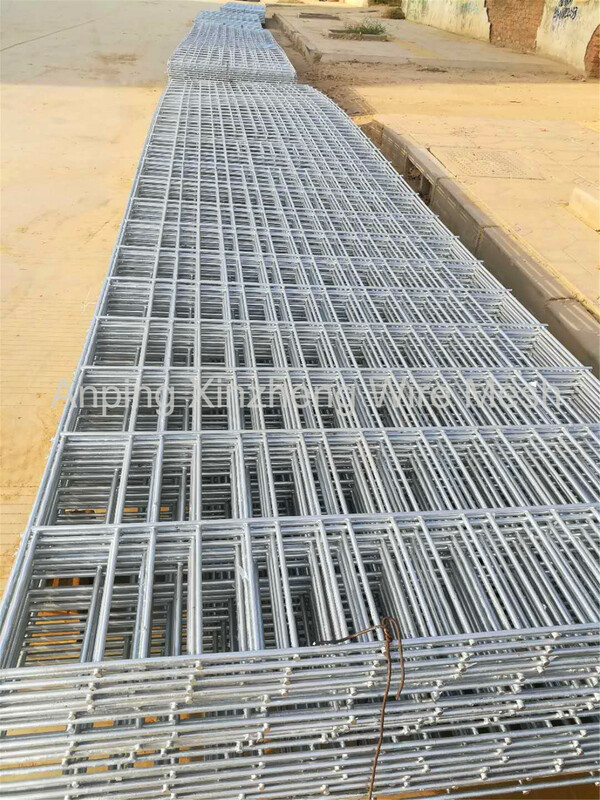 The wire rods are welded at every intersection and are very heavily galvanized with the most thick zinc coating. 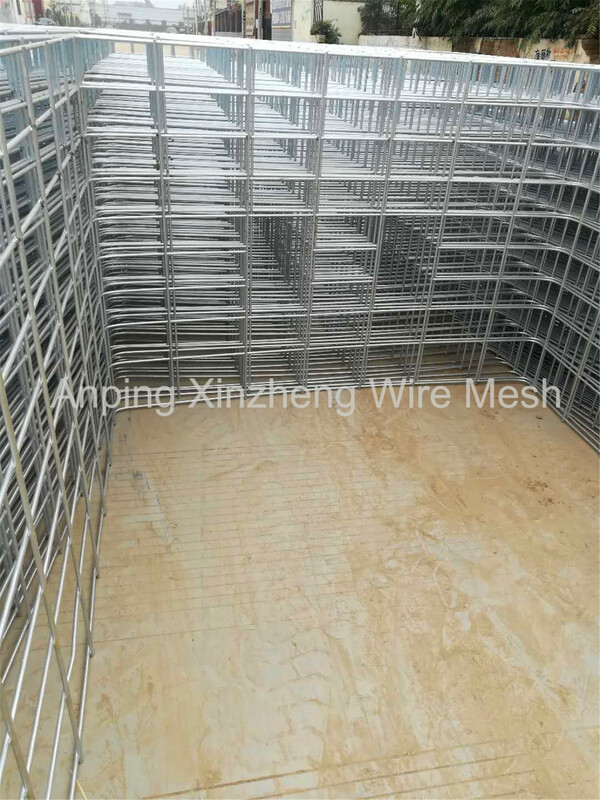 Anping Xinzheng Metal Wire Mesh Co. Ltd can also produce the below products: Stainless Steel Wire Mesh, Expanded Metal Mesh, Perforated Metal Mesh, Crimped Wire Mesh, Stainless Steel Plain Dutch Weave Mesh, Aluminum Foil Mesh, Filter Disc, Barbecue Wire Mesh, aluminum mesh and other metal wire mesh products. If you need the products, contact us. We can give you competitive price, quality products, and best service. Looking for ideal Cattle Fence Panel Manufacturer & supplier ? We have a wide selection at great prices to help you get creative. All the Wire Hog Panel are quality guaranteed. We are China Origin Factory of Welded Livestock Panel. If you have any question, please feel free to contact us.